← Can Your Grandma Fly a Drone? 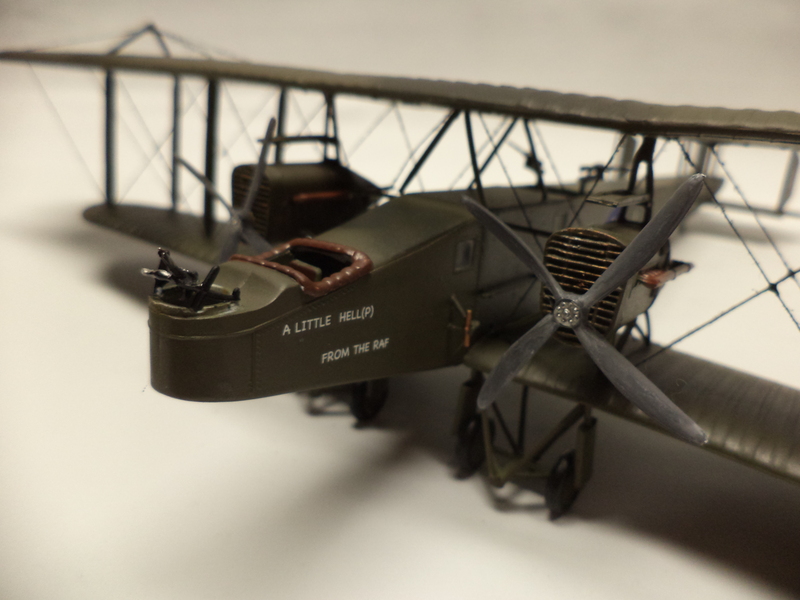 This review is for a Airfix 1/72 scale “Handley Page” WWI bomber kit #A06007. The kit is pretty nice with tones of detailed parts and easy to follow instructions. 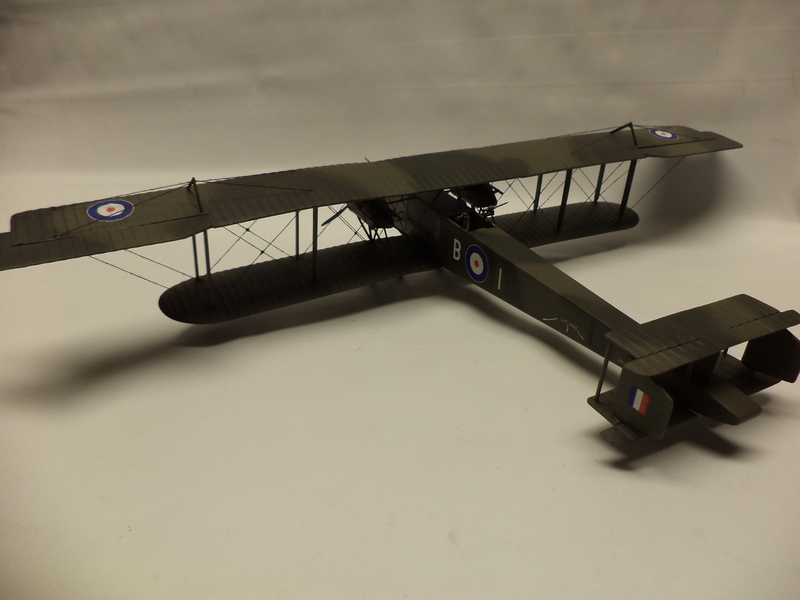 This model maybe a 1/72 scale but it has a wingspan of 16 1/2″ and is 11″ long! The way the instructions have you build the kit it allows you to do 95% of the rigging before you assemble the rest of the kit. this is a real nice change from trying to run all the strings when the wings, fuselage and other stuff are usually in the way. The kit gives you two choices in the decals but there isn’t much difference in them? It also gives you a choice of small bombs that hang from an internal rack or one large bomb that runs under the fuselage. This is defiantly a kit you need to take your time with and really study at the instructions before applying any glue…. one boo boo and it could really screw things up for you later on in the building process. All in all, I like the kit and wouldn’t mind doing one or two more! 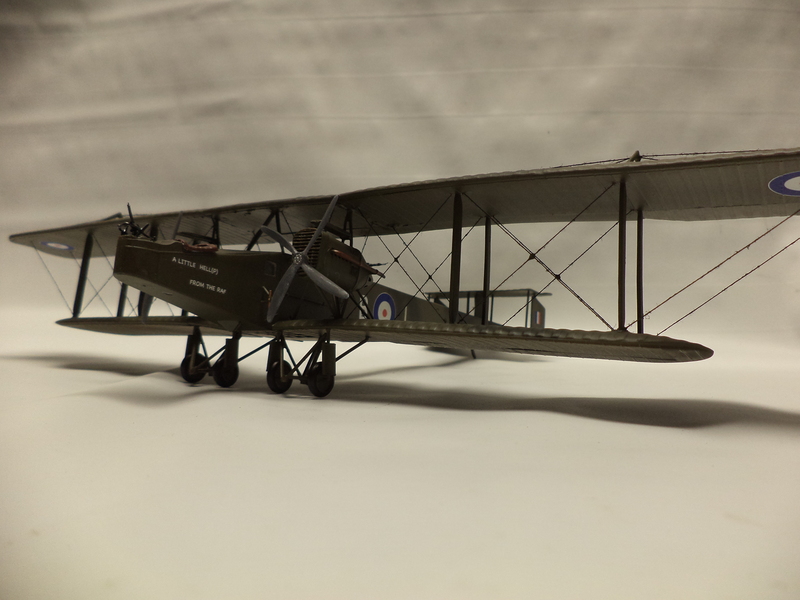 Its priced decent and it lets you have a rare aircraft sitting in your collection and a lot of fun doing it as well. Written and pictures by Rick Hopkins.